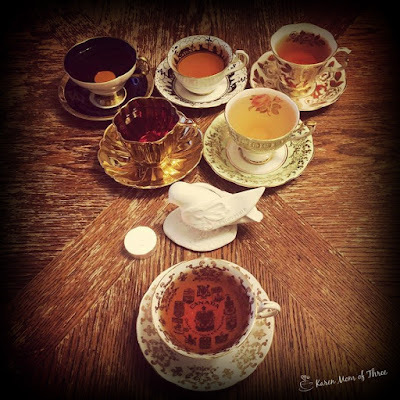 Greetings of peace from my table here on the West Coast of Canada, my salute to the Olympics with my morning tea. I watched the opening ceremonies last night and was very impressed. I cannot help but feel pride and excitement as I look upon the faces of each and every athlete that entered the stadium and think of all that must first happen to get them to that moment. I find it moving to see. I prefer the Winter Olympic sports to watch and cannot wait to see what happens next. 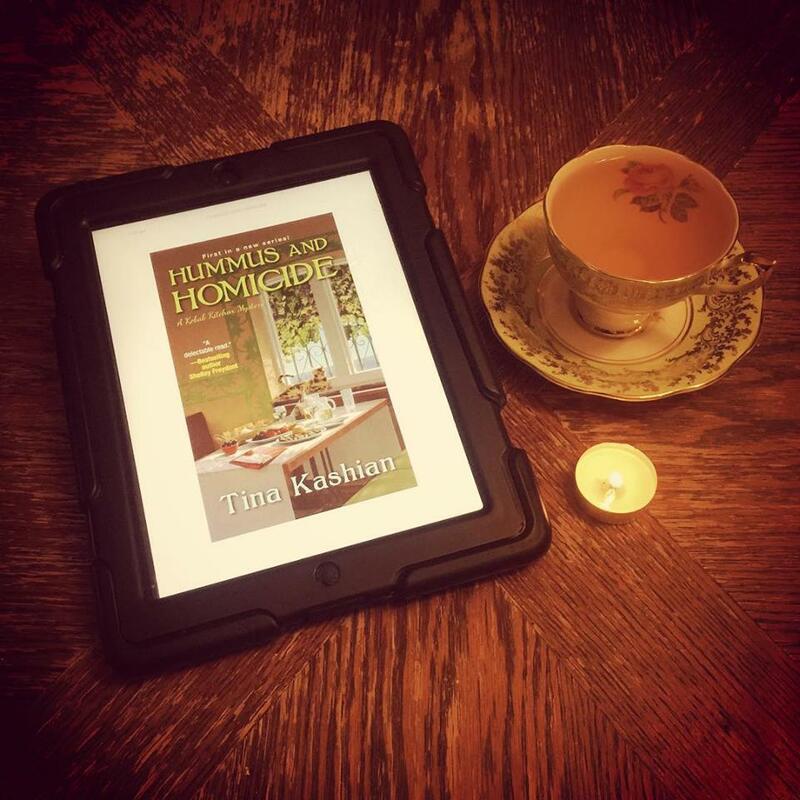 Upon my table this week Hummus and Homicide by Tana Kashian. Just started this one. 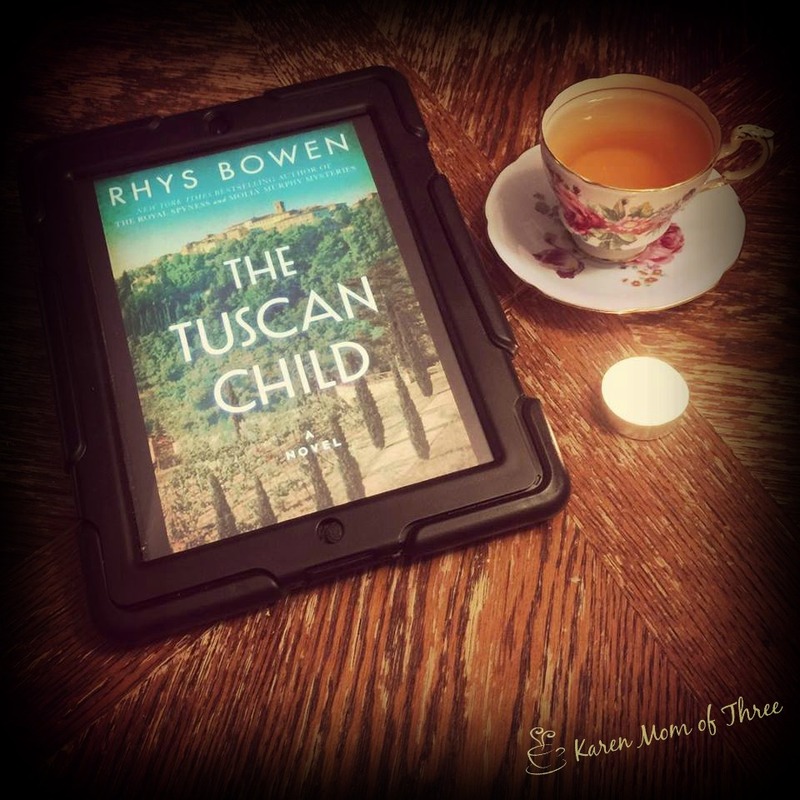 I will be sharing my review for Rhys Bowen's The Tuscan Child tomorrow. I could not put this down and I have one heck of a book hangover from this one. 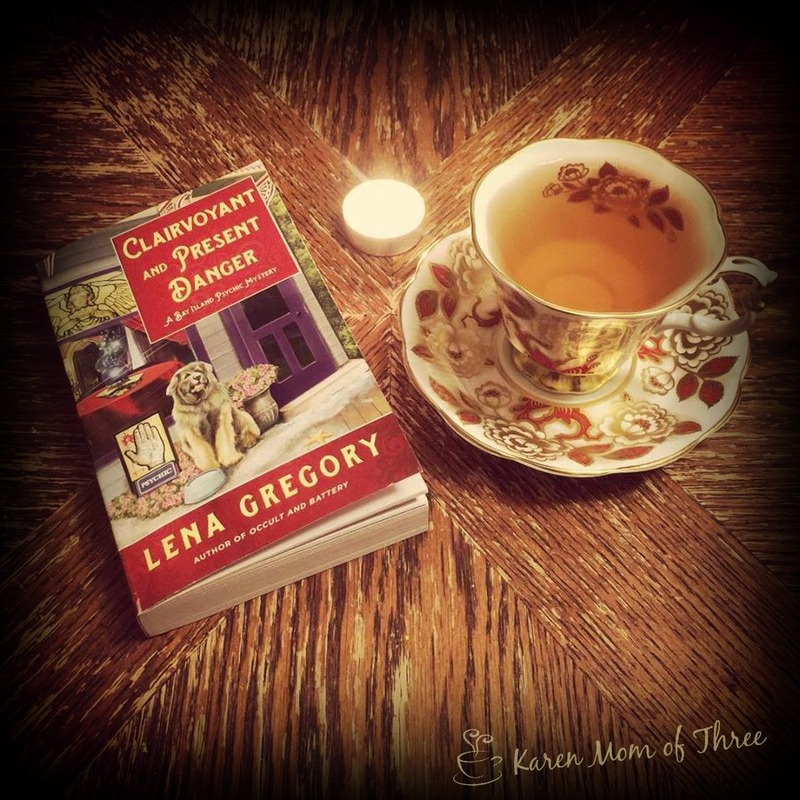 Also a great read was Clairvoyant and Present Danger by Lena Gregory. I found this my most favorite of the series and the characters are so great in this one. I hope that there will be a book 4! 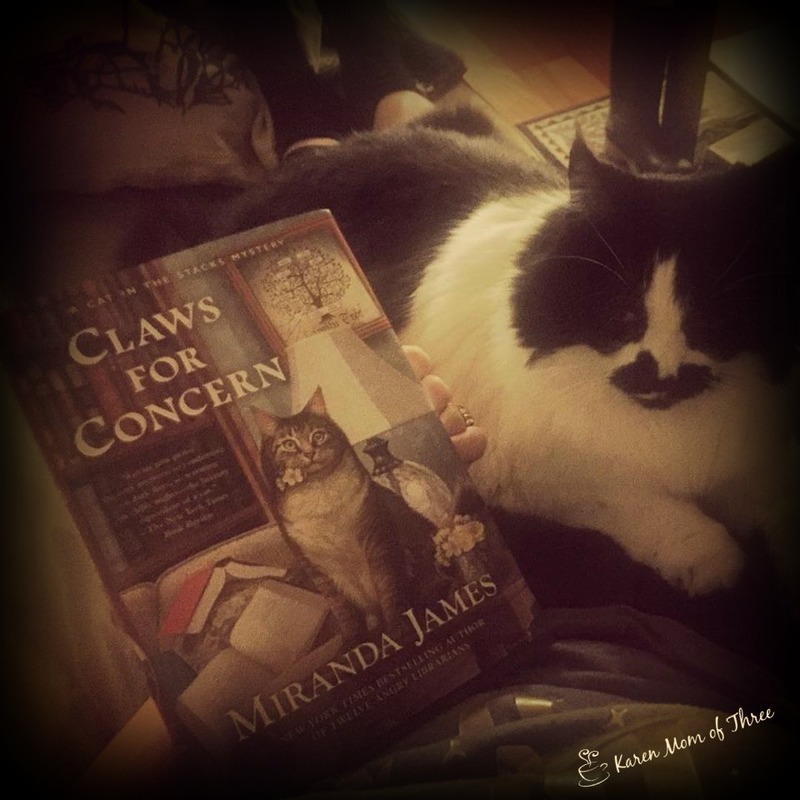 Miranda James Claws for Concern was one of those reads that you just have a special place in your heart for. This series has surpassed my expectations and this one was incredibly well written, with so much heart and a great mystery too! 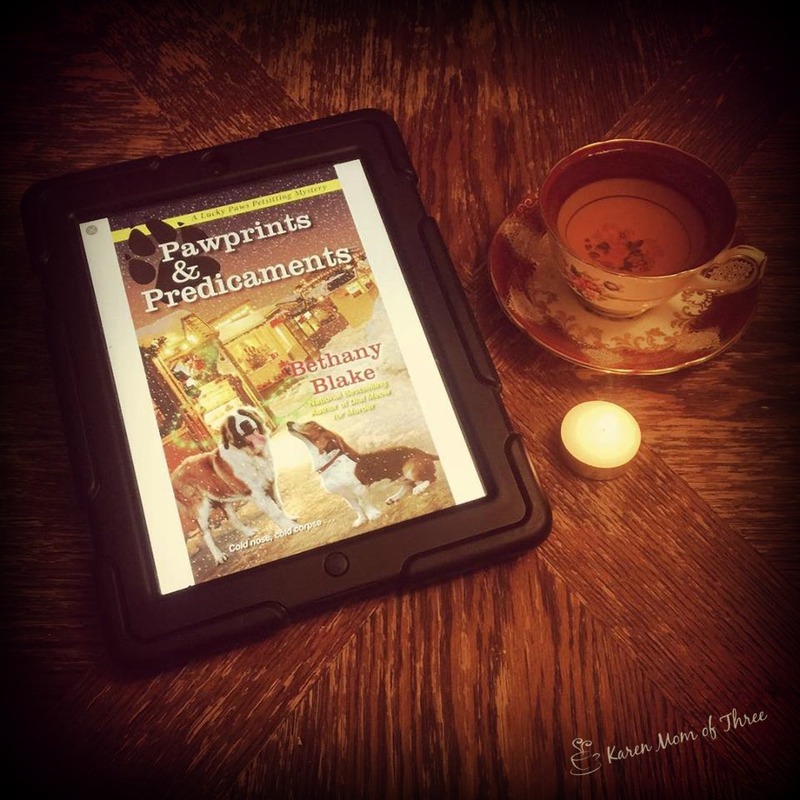 Pawprints & Predicaments by Bethany Blake was a lovely cozy read and one that I know you will read. A great post Christmas based mystery story with lots of great animals and friends too! 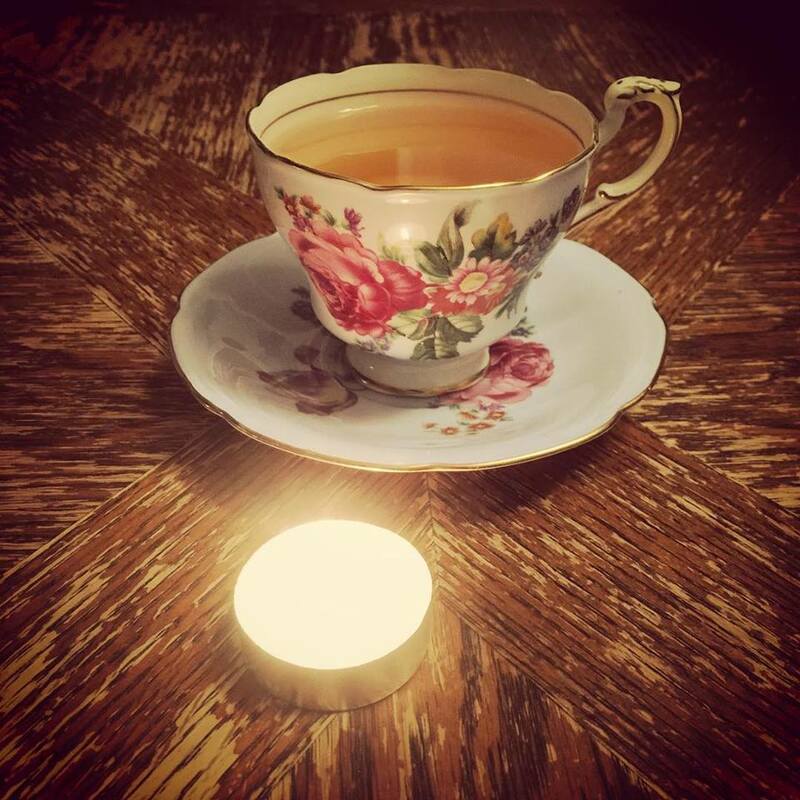 Rescue cups on my table this week were a guilty pleasure for me this week, this one was a $3.99 rescue. This Paragon rescue is a lovely light blue and it has the biggest flowers on it, I love the look and feel of it, right down to the delicate handle. This one was a bit more at $14.99 but I fell in love with it. 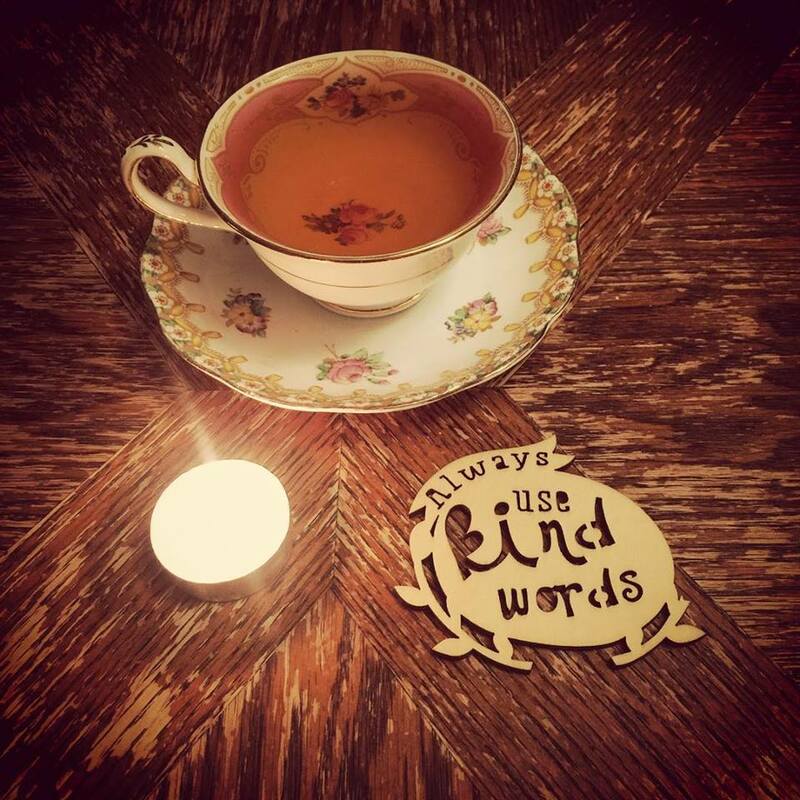 In my cup this week I have had Murchie's new Sweet Heart blend of black and green tea, with fruit and delicate spices. A lovely light holiday tea. I have also been enjoying the Plumb Deluxe Readers Nook Tea, A Laura Secord Green tea, A Orange, Honeybush tea from Twinings Honeybush & Mandarin Orange tea, and A Celestial Seasonings Chamomile & Lavender tea. 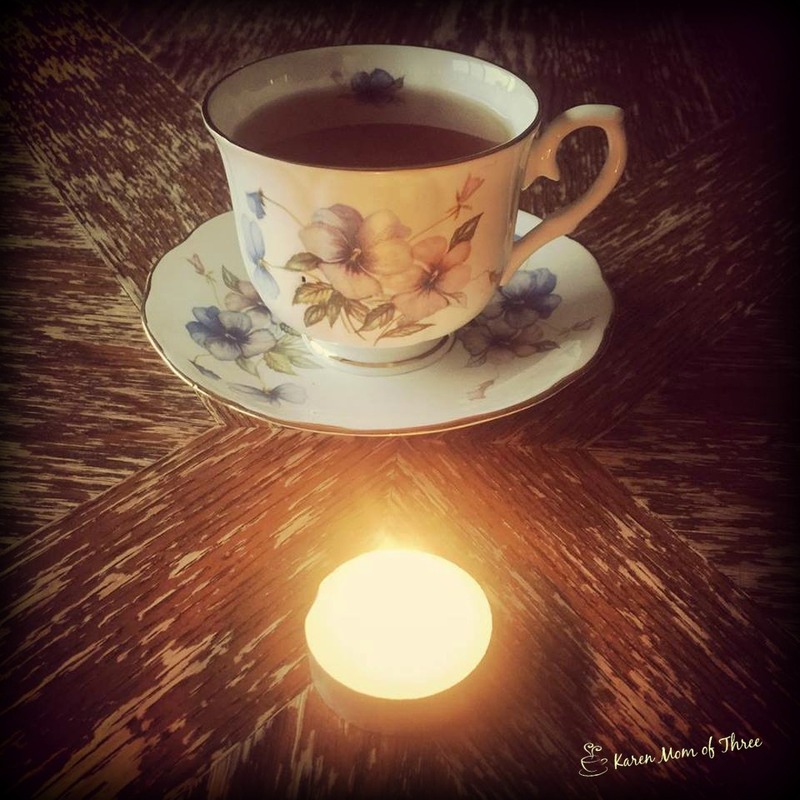 I have of course started most of my days off with the Murchies Black Vanilla that is my long standing favorite! Monday...Luck O' The Cozies coming up quickly!